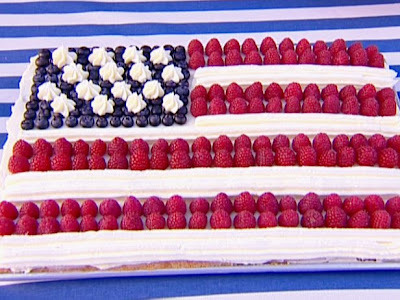 FRANKIE HEARTS FASHION: Happy 4th of July! Soo excited for the long weekend! A little shopping, a little swimming, a little relaxing and A LOT of eating. In true patriotic spirit, I'm making Ina's 4th of July cake! 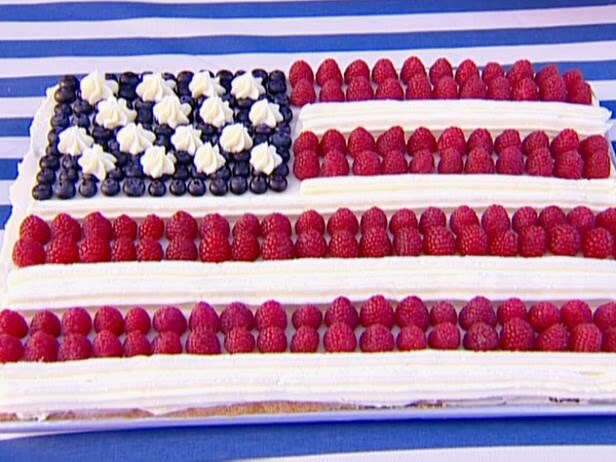 Happy eating and a happy and safe 4th! 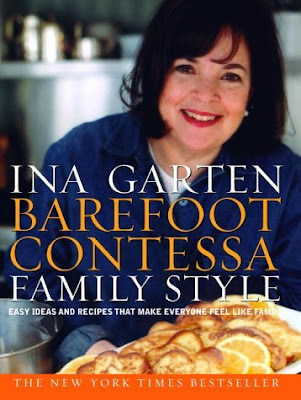 love her..and somehow I am missing one of her cookbooks in my collection...must get!